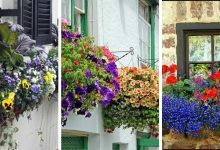 Pleasant Smelling Flowers: the top 20 according to experts. 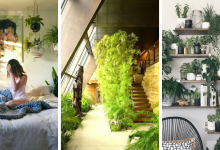 Home/Flowers/Pleasant Smelling Flowers: the top 20 according to experts. Who does not like a pleasant odor? we all love pleasant odors. They are refreshing and they make us feel great. There are many sources of good odors, but certainly, flowers remain the best source. Not all flowers smell good, some flowers don’t have a smell at all, they are just for decoration. 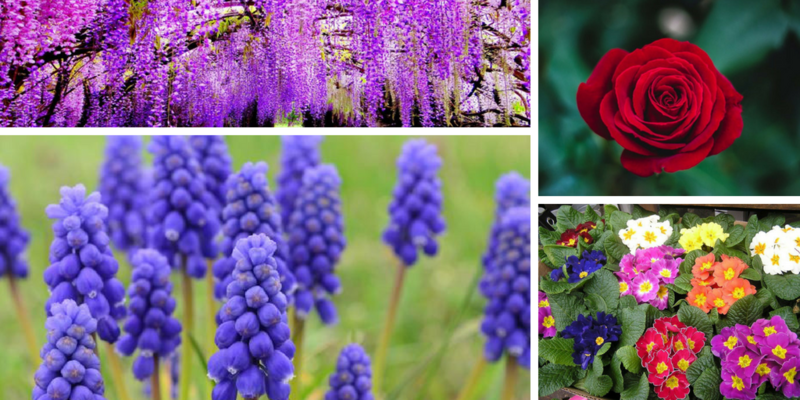 Therefore, we made a list of the best smelling flowers that fit for decoration. Certainly, these beautiful red flowers are the most trendy and the most popular pleasant smelling flowers in the world. They are very diversified. 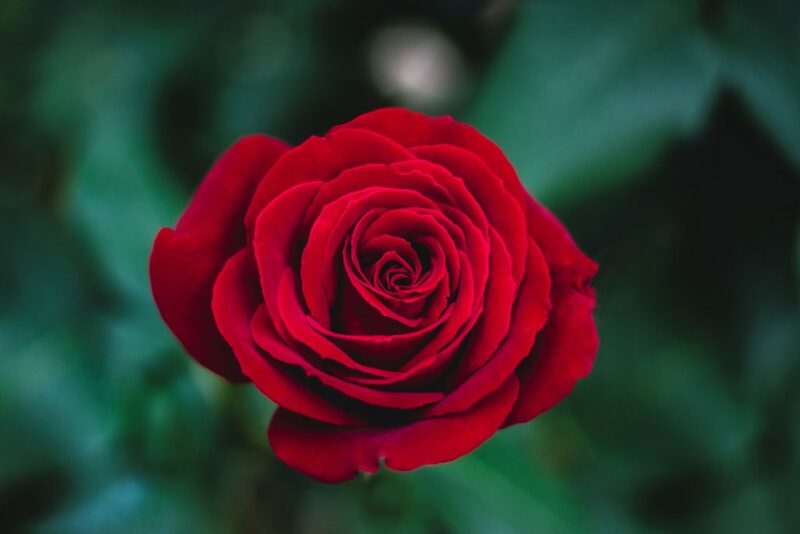 In fact, there are around 100 different species of roses around the world. They can be found in Europe, Asia, and North America. 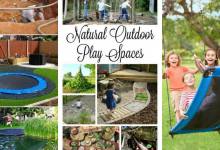 They are commonly used in gardens. Their attractive appearance and lovely smell made them suitable for different uses. They are used in making perfumes, to decorate a house or even in wedding ceremonies. This is my favorite. I just love it. When I am about sleeping, I pick some and I put them under my pillow. Their smell spreads inside the room and makes me sleep better. 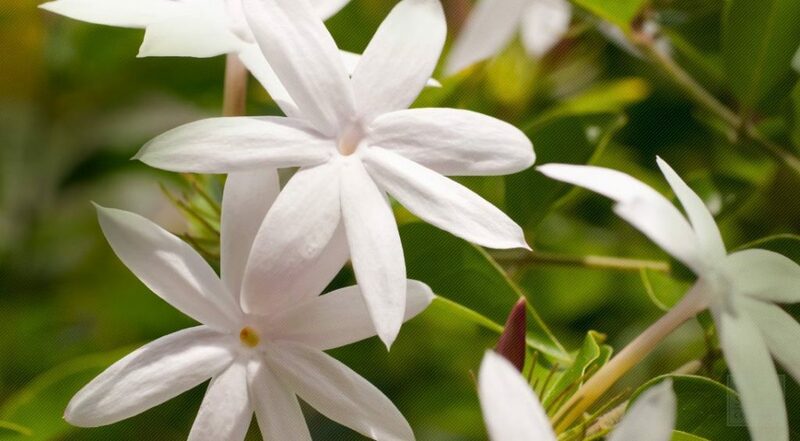 Jasmine flowers, whether they’re white or yellow, are extremely beautiful and charming flowers. No wonder they’re very popular around the world. 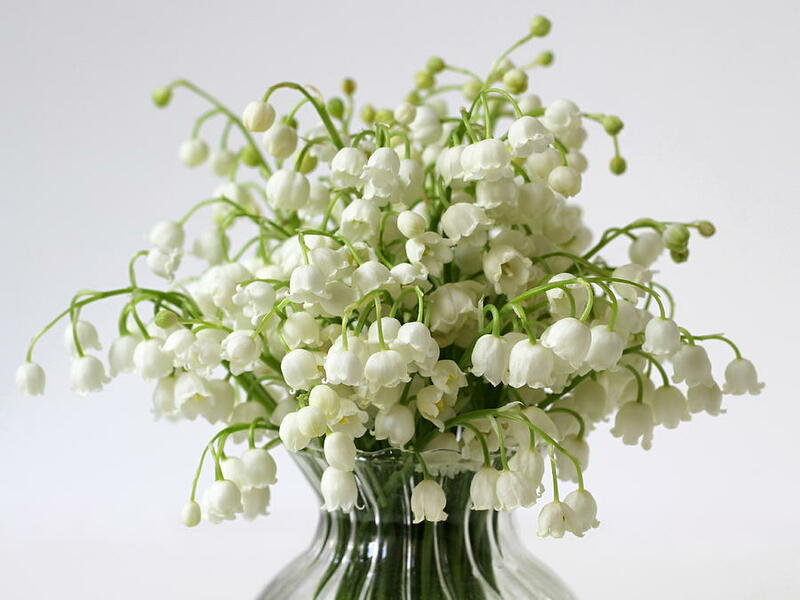 Due to their attractive and delicate appearance, they’re widely used in ceremonies. They produce such a lovely peaceful smell. They’re also trendy in perfume industries. 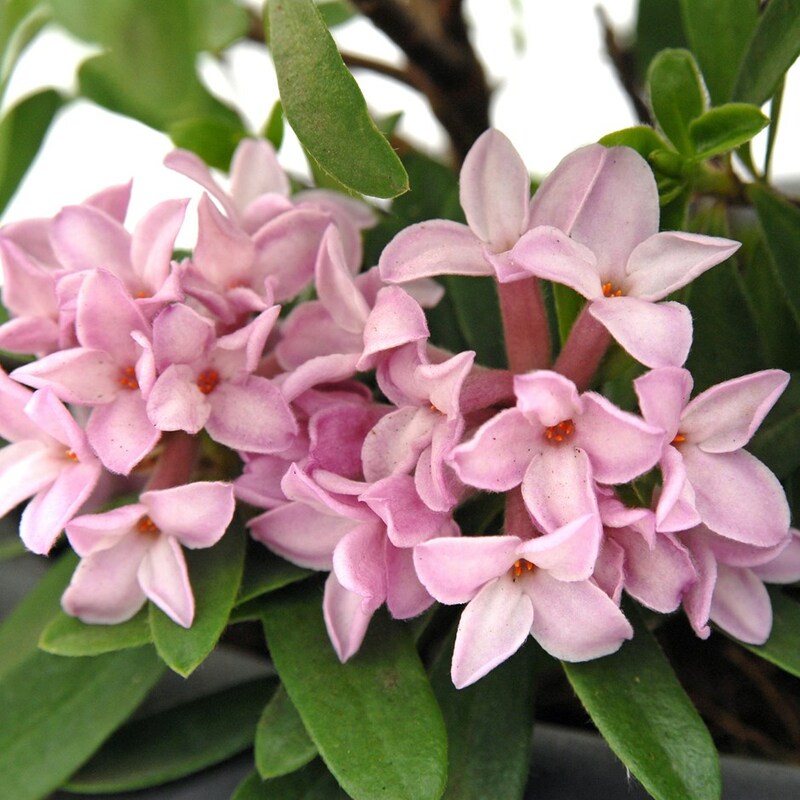 In ancient cultures, Jasmine was used in making wreaths for kings and queens. This another delicate flower that originates from Nothern hemisphere of Asia. It is a prominent member of the lily family. It is famous because if its unique smell and beauty. 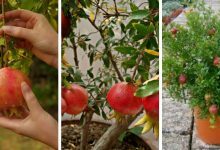 Thus, it is natural to be used in perfumes, decoration and even as a medicine for fever. This waxy beautifully smelling white flower originates from the tropical regions of South Asia, Africa, and Australia It is named after the scotch botanist Alexander Garden. It is the most fragrant flower of the coffee family. Just like the previous best pleasant smelling flowers, it is widely used in perfumes. Besides, dues to its beautiful shape and attractive appearance, it is also used as a decoration in weddings. In France, many people used as an accessory. This beautiful brown fragrant flower produces a pleasant vanilla scent. It is known for its unique color. 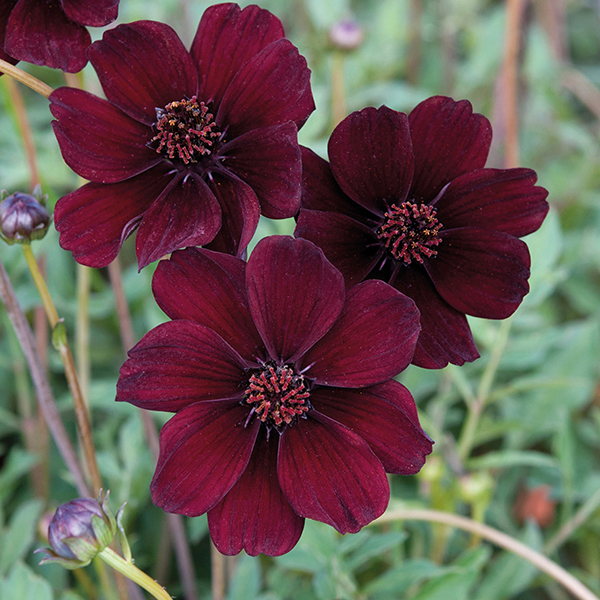 Its name comes after its chocolate-like fragrance and color. This unique flower that becomes bloomy at night is native to Mexican regions. This charming pleasant-smelling flower can be found around the world. It blooms in evenings that is how it acquired its name. 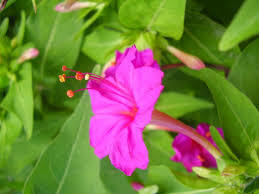 It is a member of the mirabilis family. The best part about this plant is when it blooms, it produces an intense beautiful scent that remains in the surrounding till warm goes off. These strong smelling flowers come in a different range of colors varying from pink, white to yellow. astonishingly, one single Four O’ Clock flower can combine different colors. This is an annual flowering flower that originates from the Mediterranean. 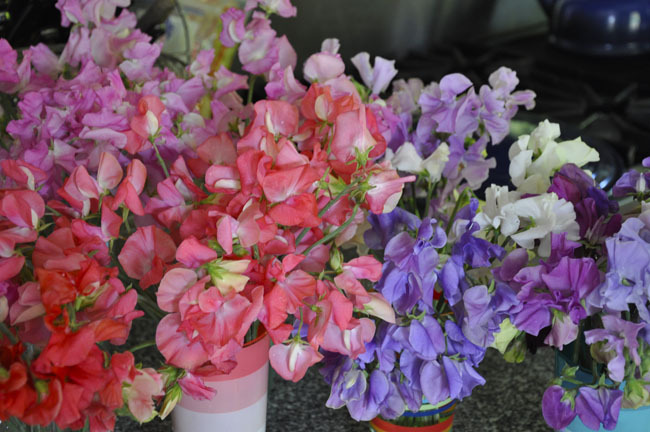 Sweet Pea grows in a relatively small size that could reach 2.5 inches wide. It is also one of the flowers that come in different colors. It could open in yellow, white and red. Sweet plea usually grows in spring and winter and it produces a strong pleasant scent. On account of its intense refreshing smell, Sweet Pea can be found in every popular garden. This is another annual flowering flower that is native to the Mediterranean. 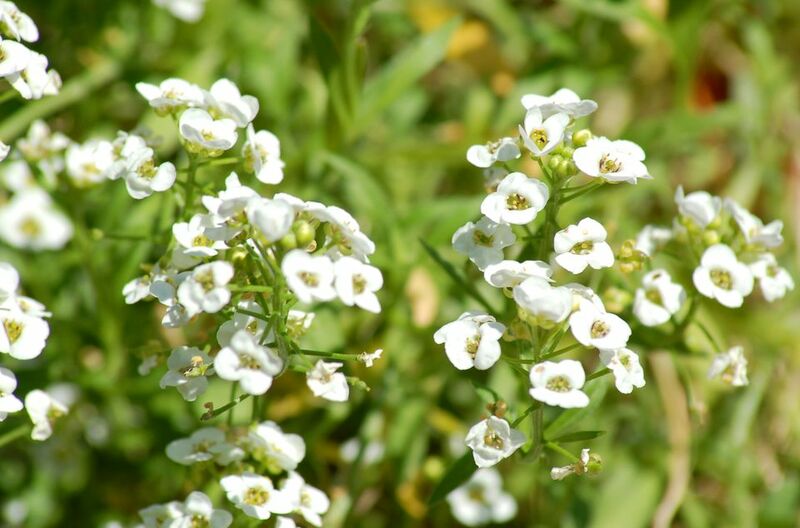 It is distinguished by its dense clusters and tiny flowers in white and yellowish colors. During spring, it produces a very attractive smell. 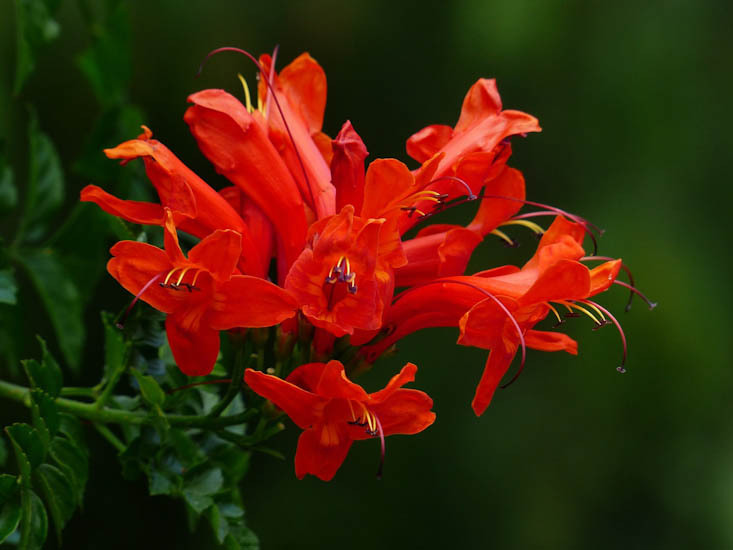 This is a tropical flowering plant that originates from South America, Mexico and Pacific and Caribbean Islands. It produces a nice fragrance that becomes intense at night. It is the national flower of Nicaragua. It is known among tourists as the Hawaiian lei. 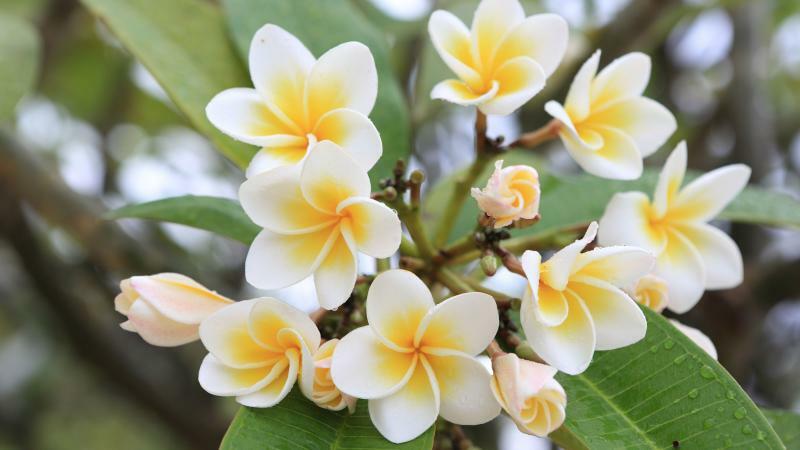 When it blooms, Frangipani opens in white, pink, red and yellow colors. It is widely used in Spas as it offers immediate relaxation and beautiful smell. This beautiful flower originates from different countries such as USA, Korea Japan, and China. Wisteria opens in purple, pink and white colors. During blooming, it produces an adorable sweet scent. 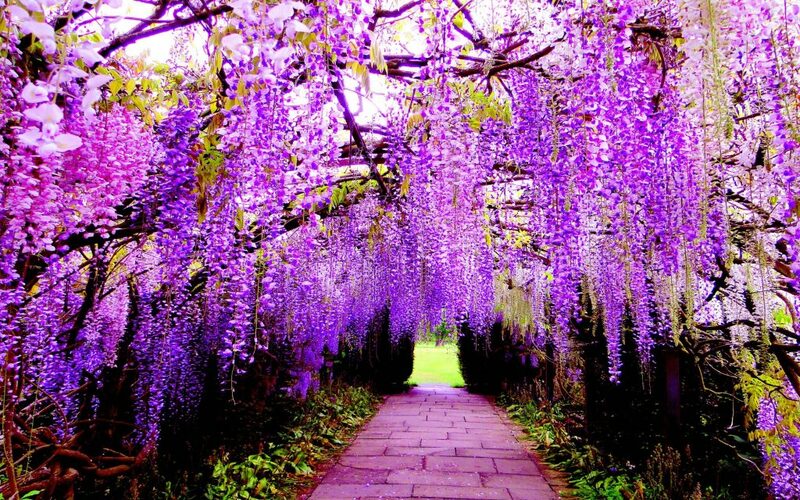 Wisteria is a climbing flower, it climbs to reach approximately 20 meters and spread across 10 meters. It is considered by many the most beautiful flower on earth. 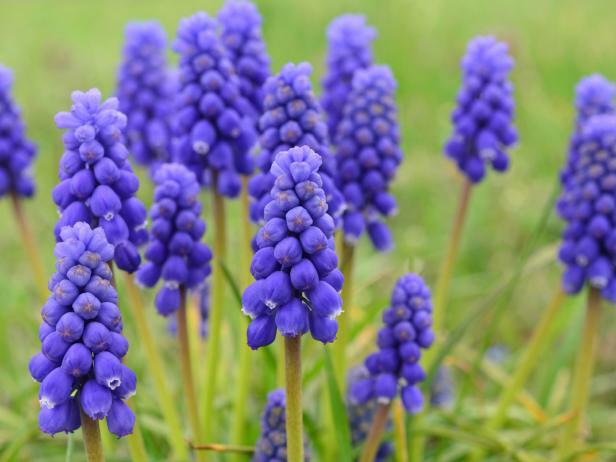 Hyacinth is a cluster of flowers that grow in red white blue and more. They produce a sweet scent that smells like a combination of strawberry and honeysuckle soothing for nostrils. 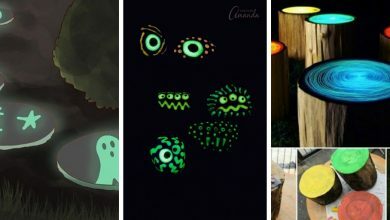 They are also eye-catching. 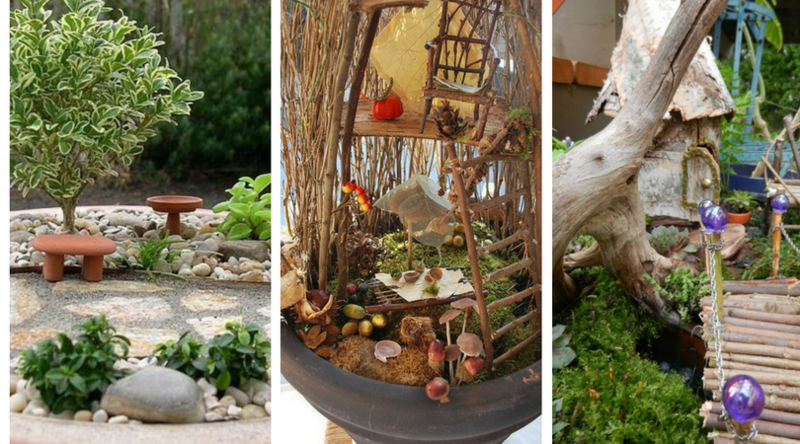 They could be the centerpiece of any garden. Freesia grows in South Africa. 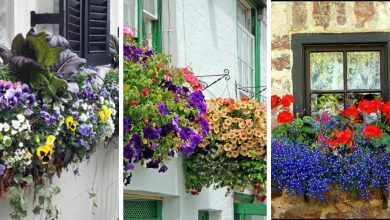 It gained a lot of votes in our survey from European florists. They’re pleasing for both your nose and eyes. 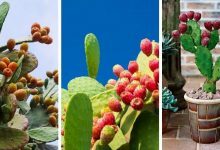 they’re trendy in Europe mainly because of their charming view and fruity smell. 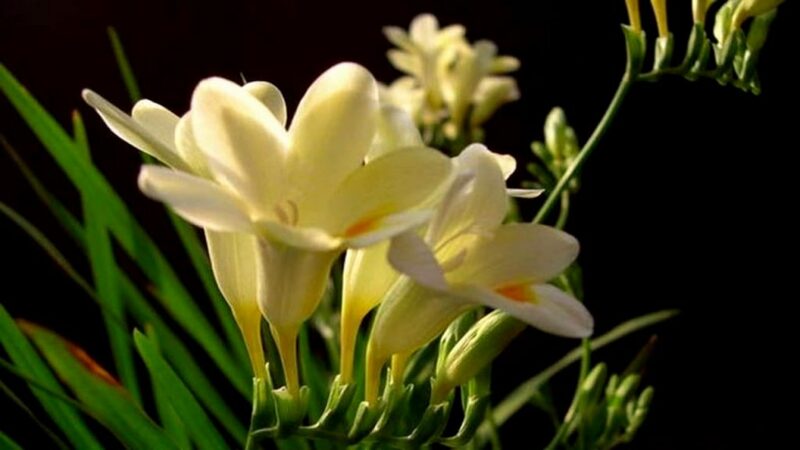 The best smelling Freesia comes in either white or yellow. 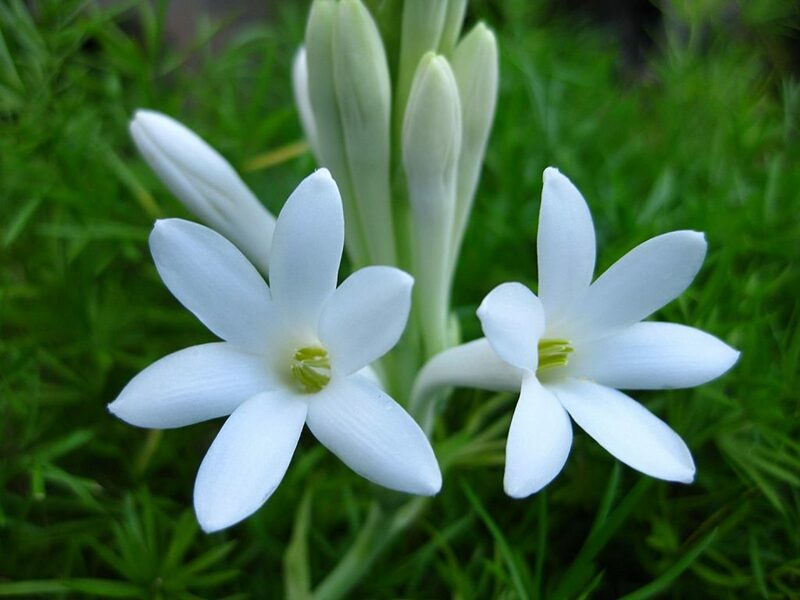 This beautiful fragrant flower is an adaptable plant that can basically grow and thrive anywhere. 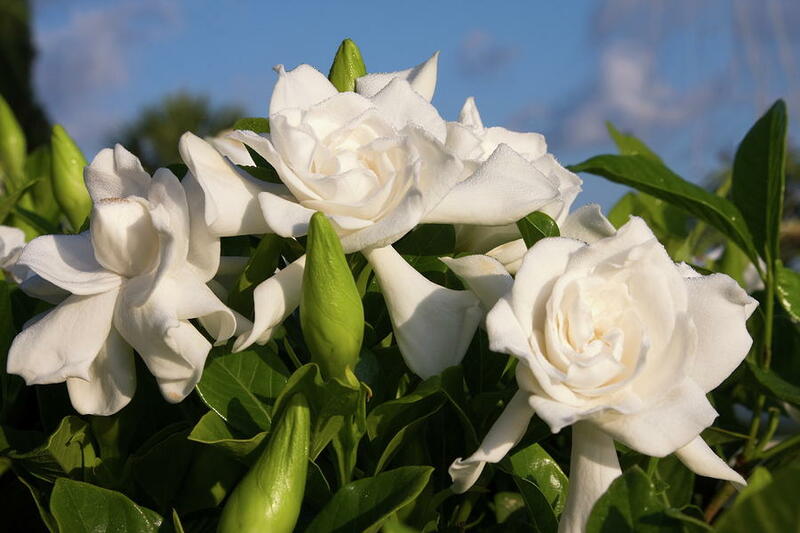 It is The favorite flower for people who love fragrant plants that don’t need much care. It is smell is very unique and noticeable. It produces a scent that smells like a mixture of vanilla and honey. This is the most popular flower in the perfume industry. Are you wondering why? well, it has an extremely charming glamourous smell. It produces a unique fragrance. It originates from Korea and Japan. Its Japanese name is Jinchoge. This is a flower that needs a lot of care and observation, thus, not many florists grow it. It shortly blooms in February and March. 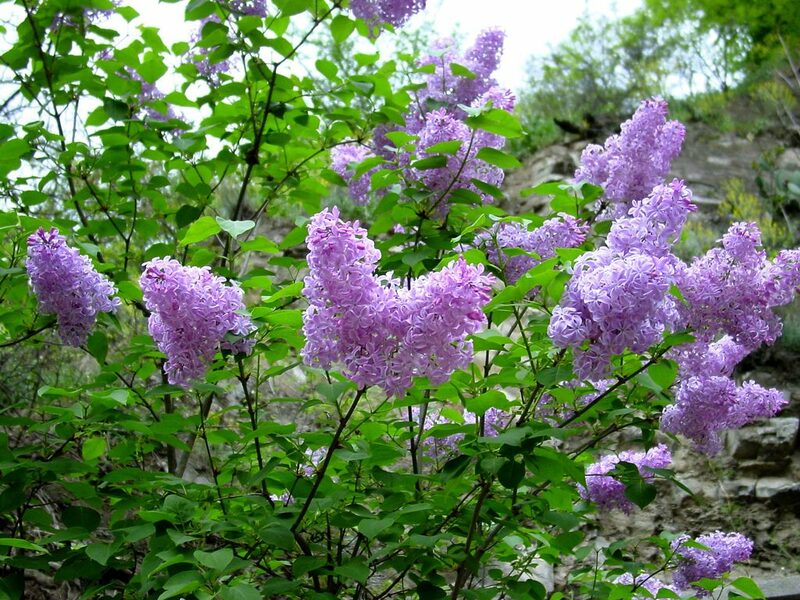 Lilac made it to our list not only because of their smell but also because of their ease to grow. 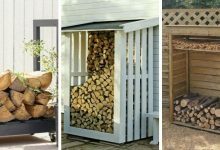 You can grow lilac indoor and outdoor. 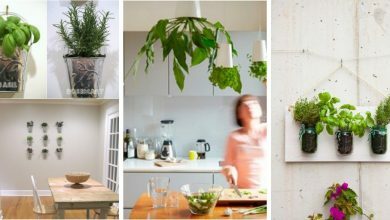 For indoor uses, they make an alluring decoration. Lilac produce a sweet smell. They’re native to Europe and American. They usually bloom in spring and summer. 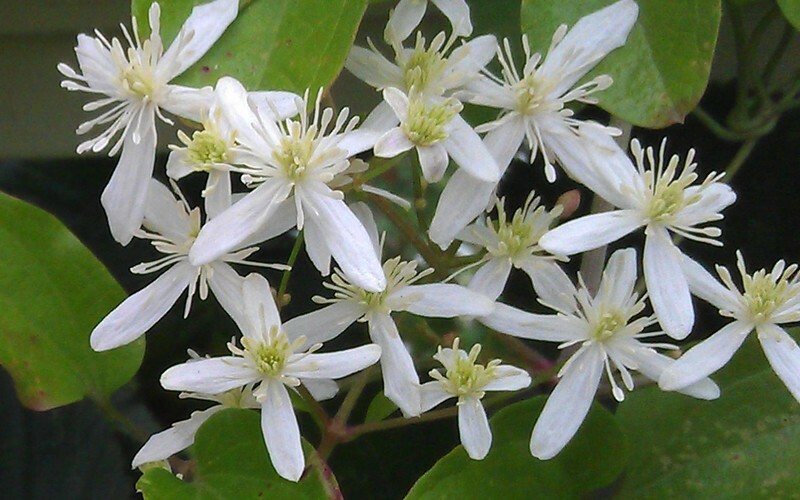 Sweet autumn clematis produces a heavenly smell. When t blooms in the late summer to autumn it has a charming silvery appearance. This is the most beautiful pleasant-smelling flower. It is native to Europe. 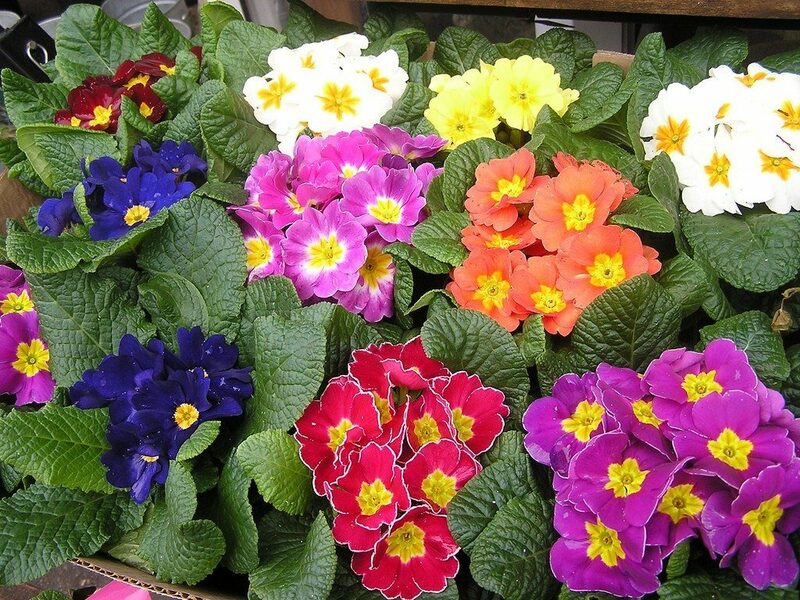 Scented Primrose comes colorful flowers with beautiful foliage. Besides its sweet smell, it is a low maintenance flower. 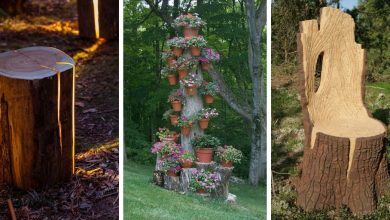 Primrose fits people who don’t have gardens as they can grow in containers. They produce an enticing smell that captures the warmness of mid-summer. They’re native to India where they’re called Rajnigandha. 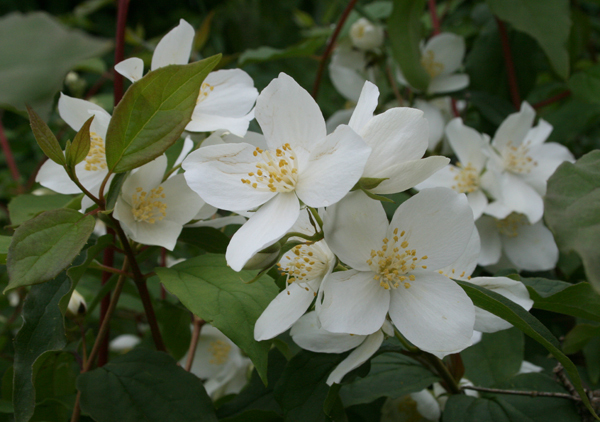 Philadelphus also known as mock orange, it regenerates an orange like odor that is refreshing like mint. 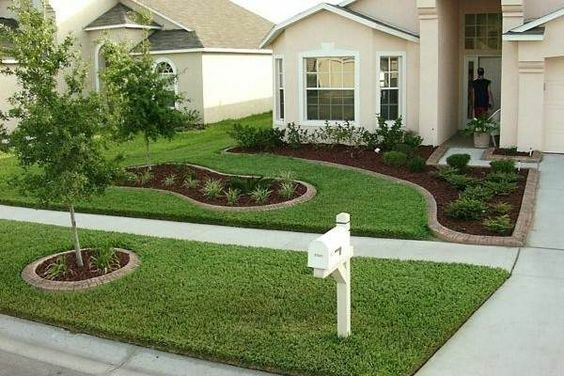 It also has a classy appearance that makes your garden look elegant. If you don’t have a garden, that is okay, Mock orange can grow in containers. 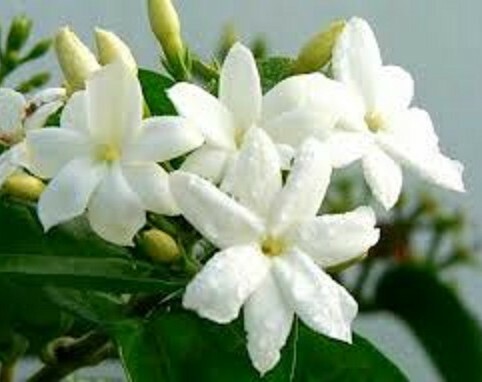 It is also known as Jasminum Sambac, Arabian Jasmin, and Mogra. It originates from South East Asia. It blooms in summer and it emanates a strong vanilla like scent. These are, according to expert florists, the most fragrant flowers. They are popular not only because they are the best smelling flowers, but also because they’re the most beautiful flowers to decorate your garden with. 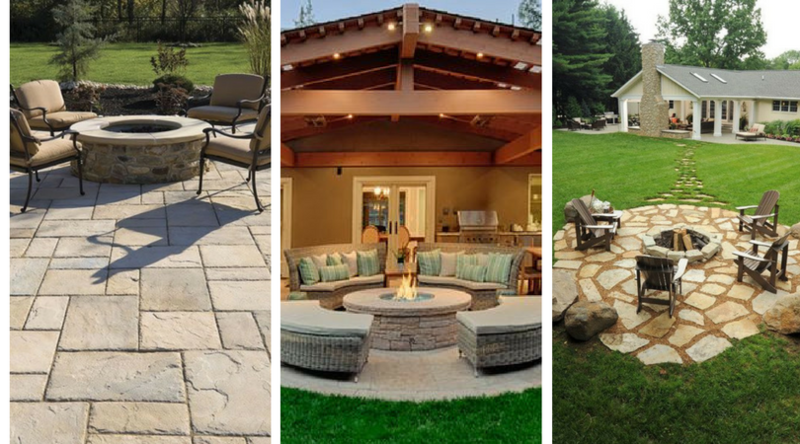 We hope that you found this collection worth your time. Please contact us for any further information. 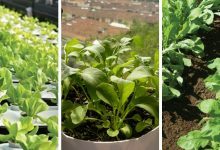 For more decoration ideas, you could take a look at this collection of the most beautiful balcony garden ideas.